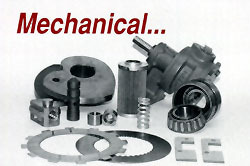 With over 30 years of Warner & Swasey aftermarket parts experience, we can provide the service you need. Our knowledgeable staff knows what you need and when you need it. Our aggressive stock program can eliminate many long delivery delays. 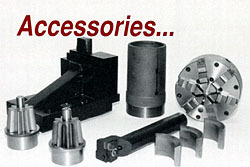 We provide quality replacement parts for virtually all models of Warner & Swasey turning machines, including workholding and attachments. 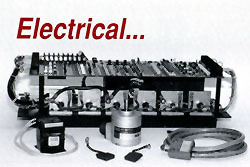 The exchange program on items such as servo modules and motors help save money and down time. Keep in mind we also have a buy back program for any excess inventory you may have. When your Warner & Swasey turning machine is down, its hard to turn a profit. Providing you with quick delivery and competitive prices is more than a promise...it's our commitment. For more information and inquiries click here.